JibberJabberUK: Finance Fridays - Why would you use the quick house sale market in 2016? Welcome to this week's Finance Fridays. Last week we asked the question, "What would you save in a fire?" It seems most us are more concerned about getting our families and pets out of the house than saving possessions. I think though a few of us would dive back in to grab some precious photographs. 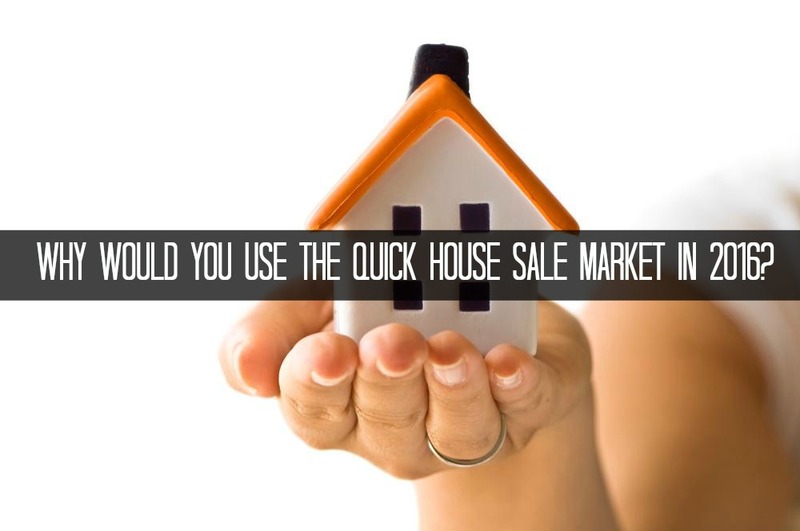 For this week we are looking at the quick house sale market. I have only sold one house and that was in the first week it went on the market. It was to the only viewer and he offered cash for the asking price (his daughter was coming back from the US.). We know we were lucky to sell so quickly but not everyone can achieve such a quick sale. Another consideration is that even when you do accept an offer the potential buyer can pull out at any time and it can take months to go through all the surveys and financial paperwork. “While you have probably heard of the quick house sale market, if you are like the majority of UK residents you will probably misunderstand the nature and scope of this sector. Much of this is to do with stereotypical misconceptions, which taint our view of the market as a whole and force us to evaluate it from a narrow and restrictive perspective. Historically, the quick house sale market and trailblazing firms such as propertyrescue.co.uk were only considered as a last resort for home-owners. Having risen from the ashes of the great recession to offer a cash buying service to stricken home-owners, these outlets helped individuals to avoid repossession and recoup as much of their initial investment as possible. The market has evolved considerably since this time, however, helping it to thrive and grow even as the economy has recovered. Two significant things have happened during this time to empower the quick house sale sector. Firstly, it is has benefitted from more stringent regulatory measures, as reputable firms have been certified and bound-over to follow a specific code of conduct while rogue traders have been forced out of the market. Secondary to this we have seen the market reach out to a wider demographic of vendors, as the economy has improved and the amount of repossessions has declined. So which type of customer is the most likely to use this service in the modern age? Home-owners who are required to relocate for work provide a relevant example, as they often have to complete a quick sale in order to free their capital and invest in a new property further afield. The quick house sale market has also appealed to small-scale house-flippers and investors in the UK, as it provides something a buffer and enables individuals to conclude a high volume of sales over a prolonged period of time. There is another compelling argument that has underpinned the popularity of the quick house sale market in recent times, and this is the inflated level of value that exists in UK real estate. With prices having grown exponentially during 2015, there is a window of opportunity to partner with quick house sale services without compromising on profitability. If you want to join in with this week's Finance Fridays then add your link to the linky below. Any post concerning financial matters is allowed. Full details here. It doesn't have to be published today as you have until 23.55 on Tuesday 29th March 2016 to join in. Grab my badge below for your blog post. I can certainly imagine circumstances where this would be very useful! I hadnt heard of it before so thanks for the info. I can imagine a quick sale could be very useful, especially if you want to buy another house you've seen and have to move quickly. Selling and buying houses is so stressful, I said after the last time "never again"! We rent so not something of use to us but can see if being helpful for those who need to get out quick!